Professor McQuark is has a huge brain. Her favourite thing to do is to invent. 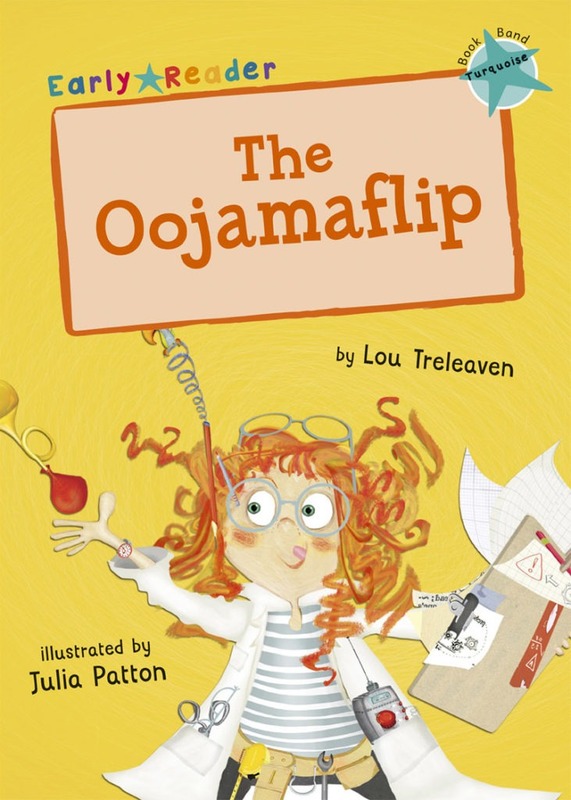 But with the Science Fair coming up, will her new invention, the Oojamaflip, wow the judges?